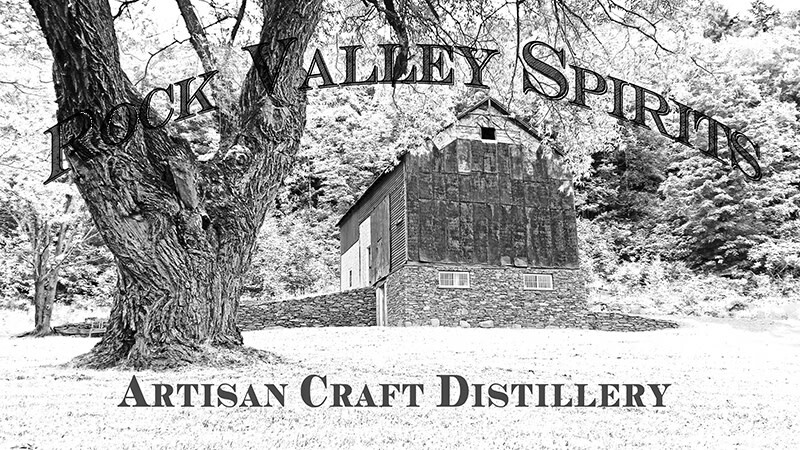 Rock Valley Spirits is a family-owned small batch Artisan Distillery in Rock Valley NY. In their lovingly restored century barn, the Milk family mashes, ferments, distills and bottles their spirits on premises using local ingredients and traditional methods. Sample the handcrafted spirits in the timber framed tasting room or enjoy a cocktail on the Bluestone patio while watching the sun set over the old homestead.